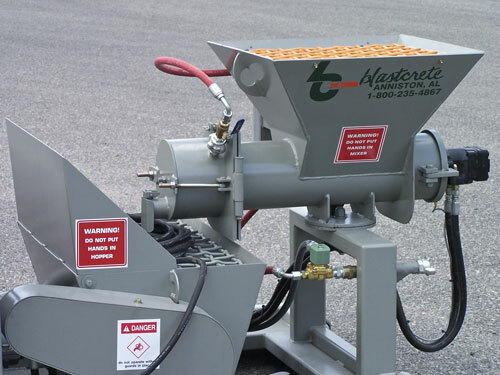 The Blastcrete Mason Mate is our labor-saving technology. 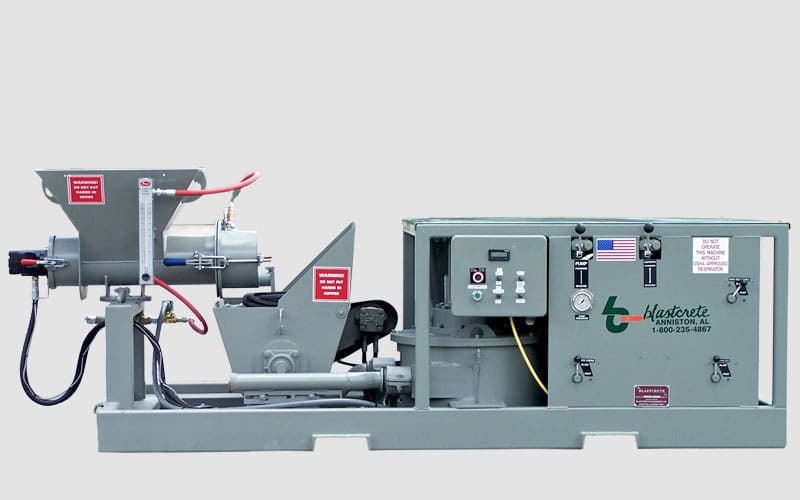 It’s built for productivity with our D3522 hydraulic squeeze pump and our high-shear continuous mixer, plus it’s powered by a 29-horsepower Kubota water-cooled diesel engine or a 38-horsepower Kohler gasoline engine. 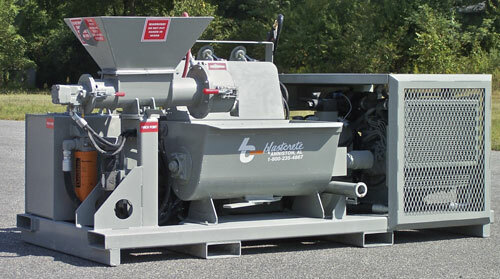 The Blastcrete Mason Mate Mixer-Pump is designed for high-rise block fill applications. 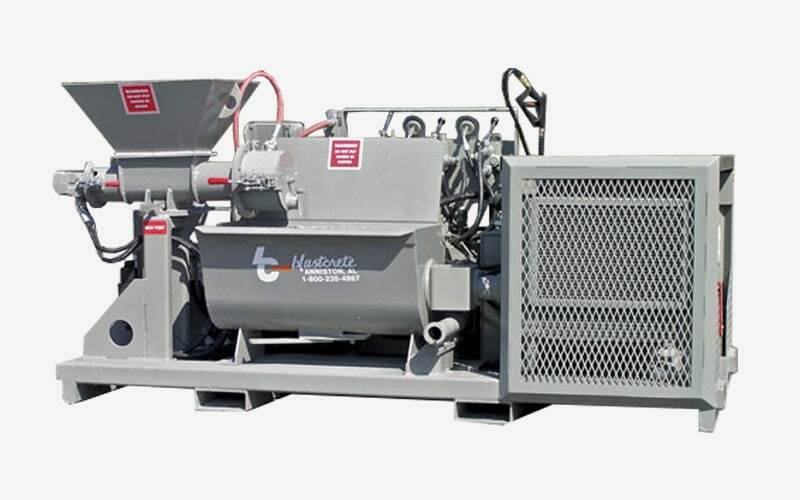 It eliminates CMU block fill bucket brigades while reducing on-the-job labor by as much as 75 percent. 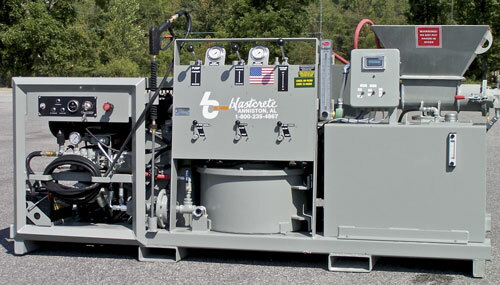 The unit is designed to fit within a freight elevator or can be placed with a telescoping forklift or crane. 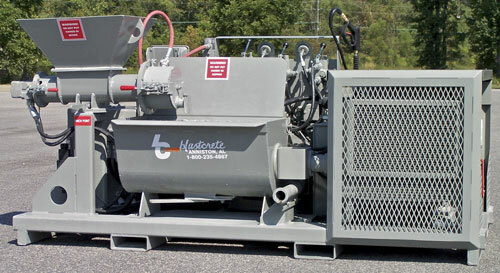 We designed it to reduce dust, increase material placement time, and maximize your profitability.